A selection of the state's bone-chilling stories of the paranormal, including . 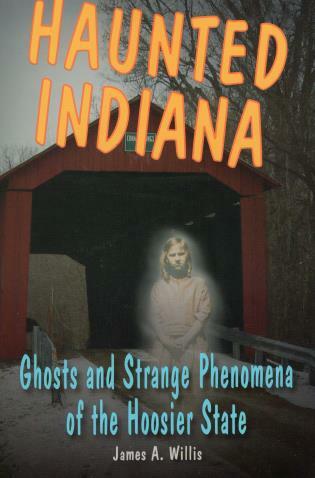 . .
James A. Willis lives in Columbus, Ohio, and is coauthor of Weird Indiana and Weird Ohio. He is the founder of The Ghosts of Ohio, a nationally recognized paranormal research organization.